There's a reason the Outback is the flagship Subaru model. 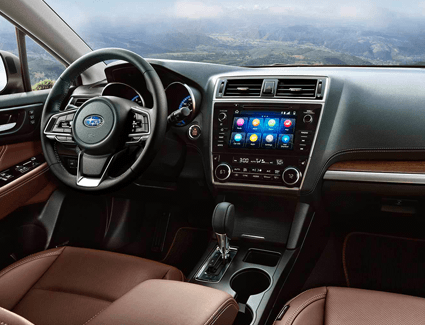 It offers dependable performance from the standard SUBARU BOXER® engine, it comes with cutting-edge technology, it's one of the safest vehicles on the road and it has the ability to take you places no other vehicle can. 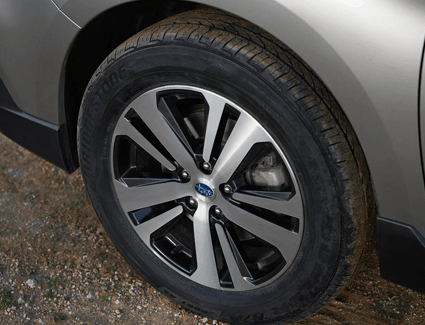 There's so much that makes the 2019 Subaru Outback special, which is why Carter Subaru Shoreline is thrilled to offer affordable pricing through specials like this one. 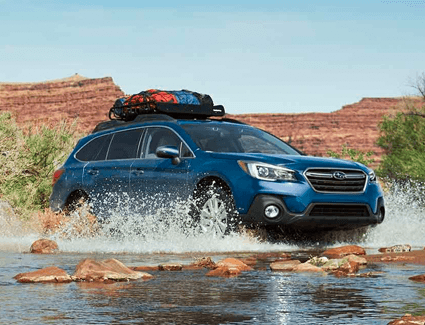 We want everyone to be able to enjoy what Subaru has to offer! 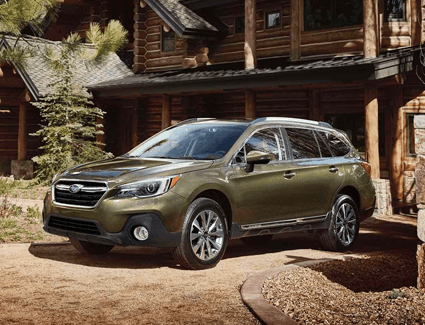 Read through this information about the 2019 Subaru Outback, then head down to Carter Subaru Shoreline, located at 17225 Aurora Ave N., Seattle, WA 98133, and test drive one for yourself today!